It’s been a busy season for Edit for Indies. 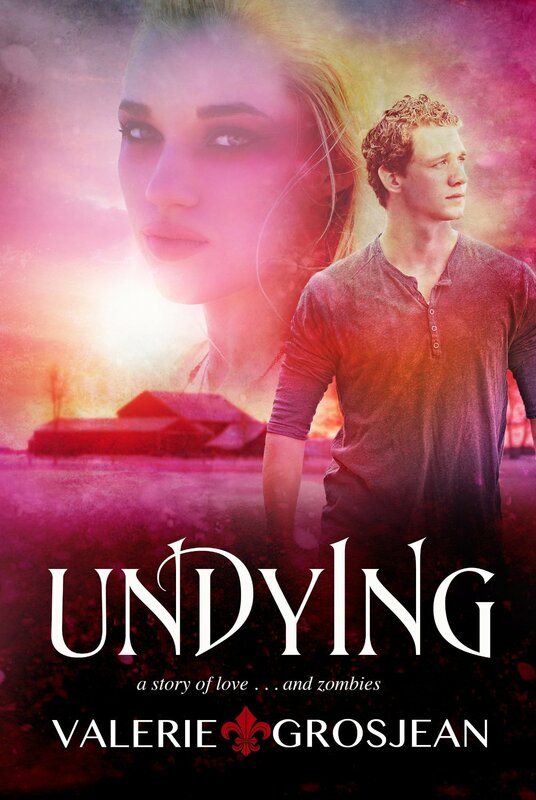 In the last month or so, I copyedited a paranormal title that has become a best-seller, Valerie Grosjean’s Undying. Subtitled “a tale of love…and zombies,” this crisply written, fast-paced YA book has plenty of gore, suspense, and heart, as freshman Christian races home from college to save his beloved Iris after the zombie apocalypse. Based on how the book ended, I’m sure this is the start of a very successful series for the Bay Area author. It was my pleasure this year to work on a series of werewolf/shifter titles (Donna Flynn’s Pack series) and also to edit author Lillian Francken‘s set of books, which have action, suspense, and dark elements to them, and are set in the Wisconsin area. I’m always grateful for return clients who ask me to work on multiple books; it’s really a vote of confidence in me as an editor, and I appreciate it. 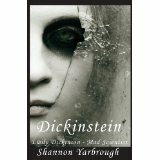 Finally, I also edited Shannon Yarbrough’s Emily Dickinson/Frankenstein mashup Dickinstein, out now from Rocking Horse Publishing. The novel has one of the most striking covers I’ve seen, designed by the author himself—and it’s beautifully written. As we go into the chilly season things always die down a bit, in my experience, and so I’m happy to offer a winter discount of $25 off to new clients that will run through January 2014. (This applies to full-length books, of course.) Just let me know when you contact me that you’re interested in the discount.